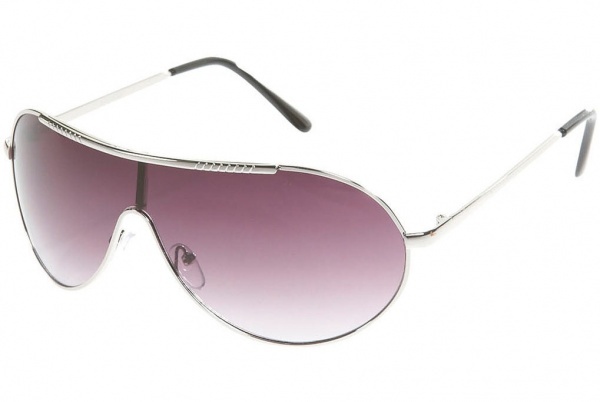 From Topman, these silver metal visor sunglasses are a sleek and affordable accessory to sport out in the sun. 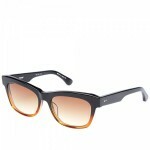 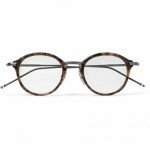 Featuring thin metal frames, the visor is detailed with a perforated brow. 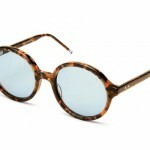 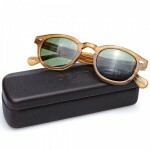 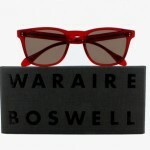 Also available with white metal frames, the sunglasses are on sale now online.